In 2016 Citizen Justice Network featured their prominent stories each week on VoW’s Award-Winning show Law Focus. In this way our social justice stories found an entirely new audience. With Elna Schutz and Khutso Tsikane. The CJN team members are qualified, award-winning radio journalists. We have won four MTN radio awards and accolades in radio reporting for health and criminal justice reporting. This allows CJN the freedom to produce content if necessary in-house in Johannesburg. 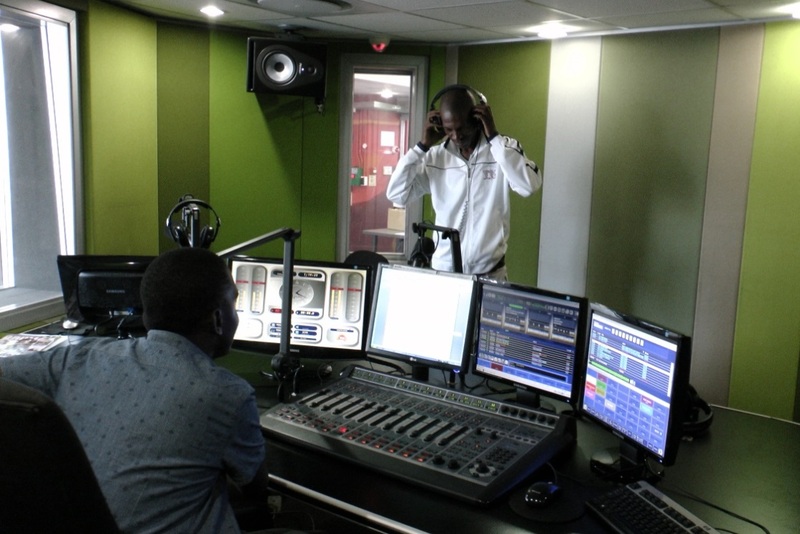 We see our training as not just about making CJN stories, but in the long-term as being able to build people to be radio producers and to use these skills to benefit themselves.